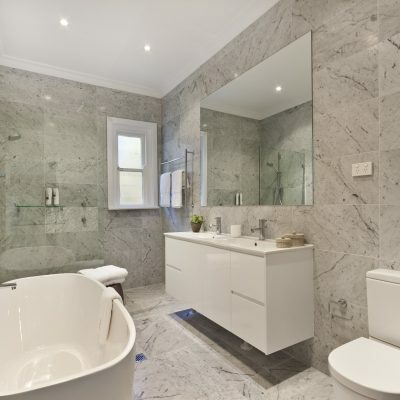 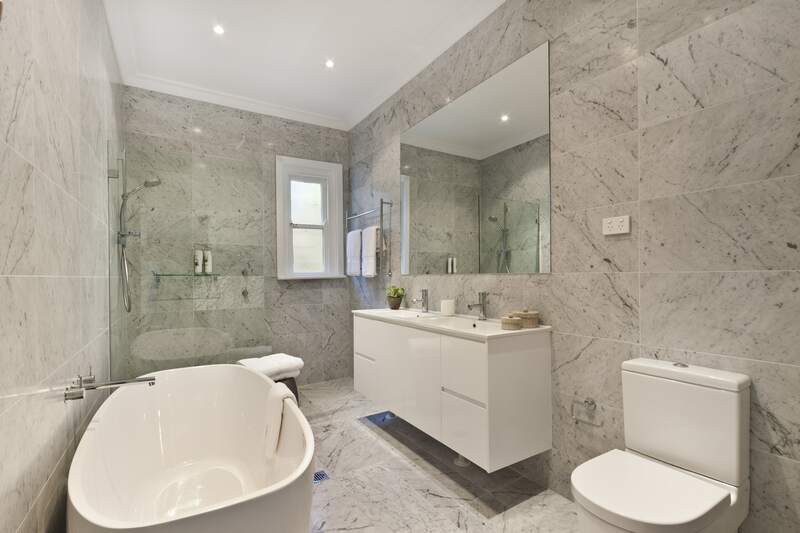 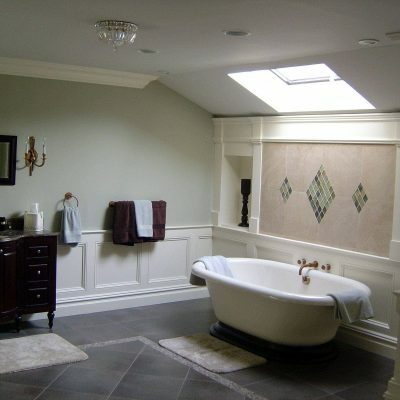 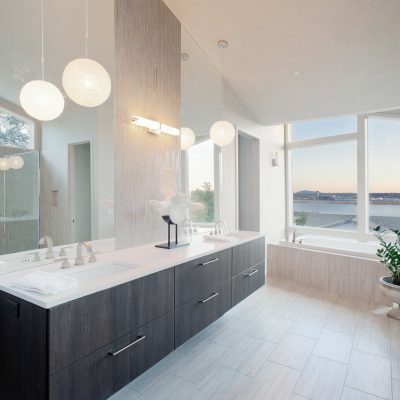 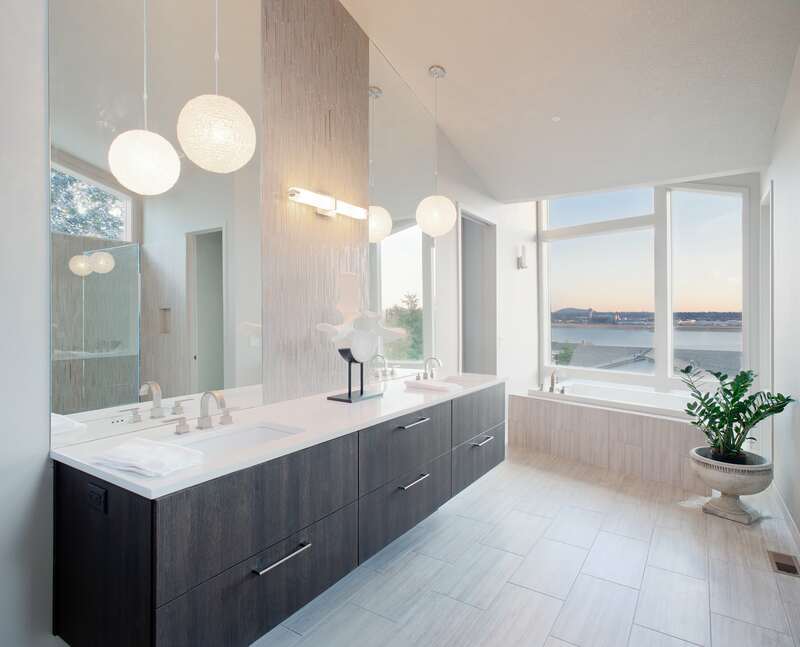 Voted the best in quality, customer service, and expertise, Oran Remodeling is your premier bathroom remodeling choice. 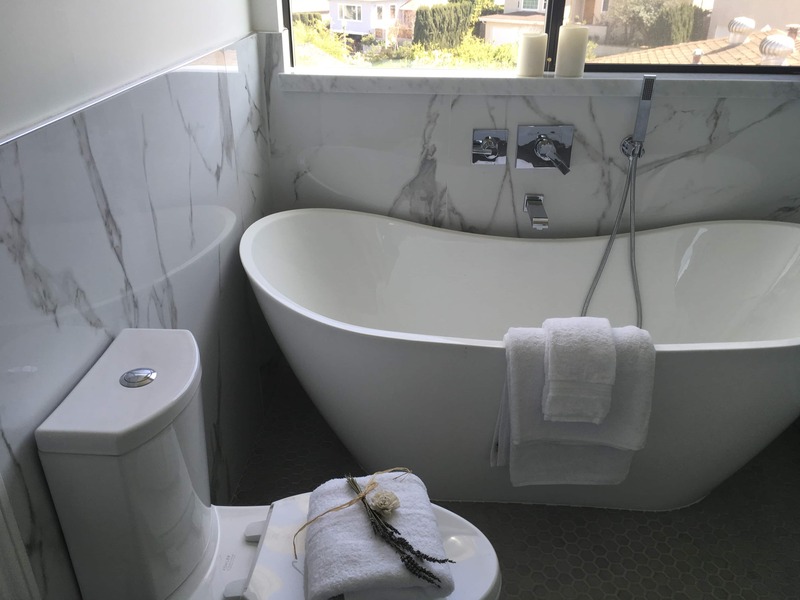 Whether you’re interested in creating an elegant atmosphere or a comfortable place to relax after a long day, Oran’s got you covered! 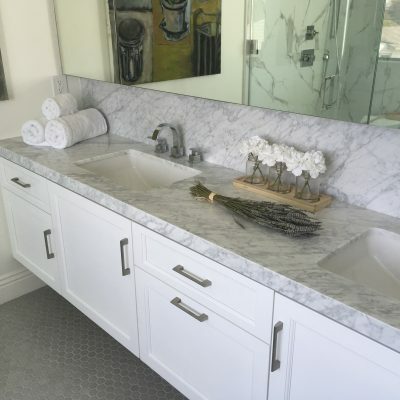 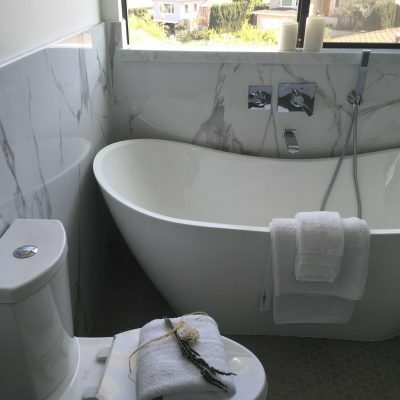 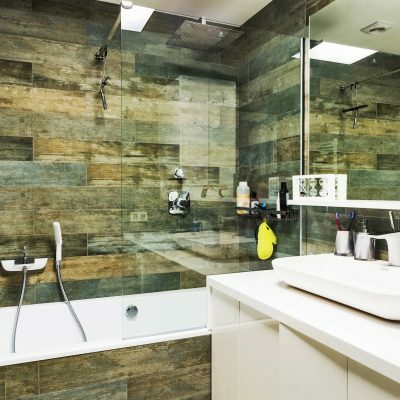 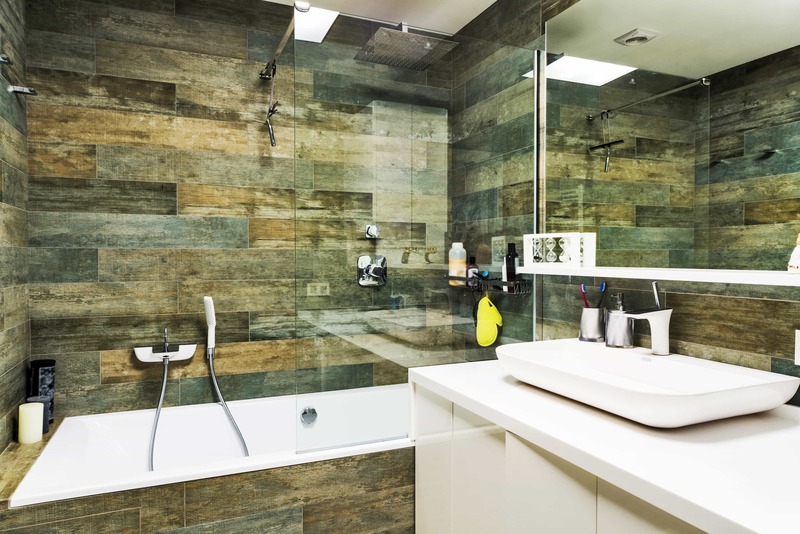 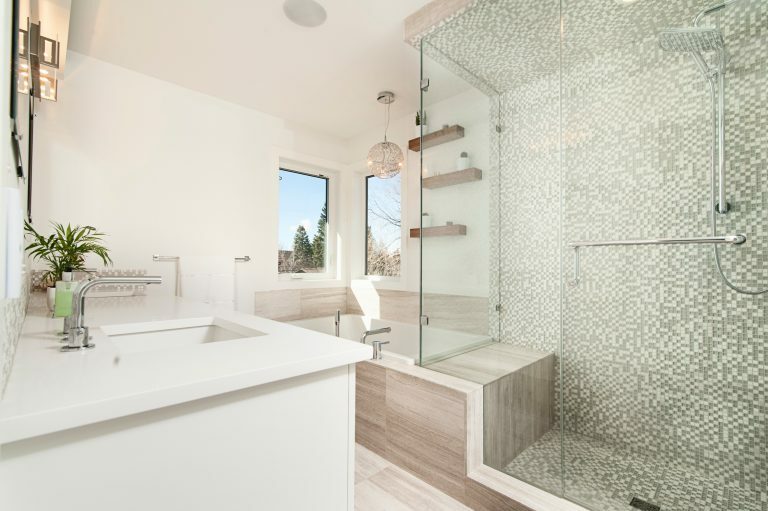 Call now to discuss our bathroom remodeling contractor Sherman Oaks rates – and be sure to ask about our FREE service estimate. 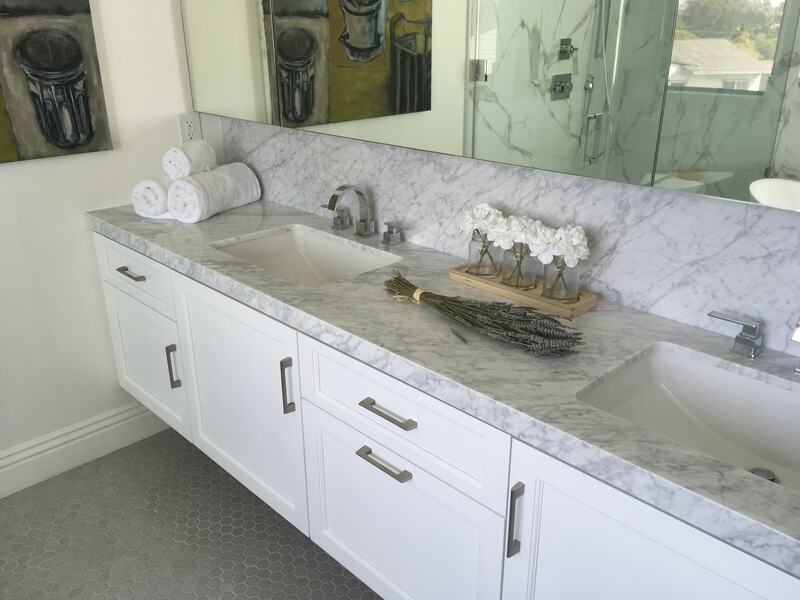 We have brought happiness to many homes through our first-rate service and affordable prices. 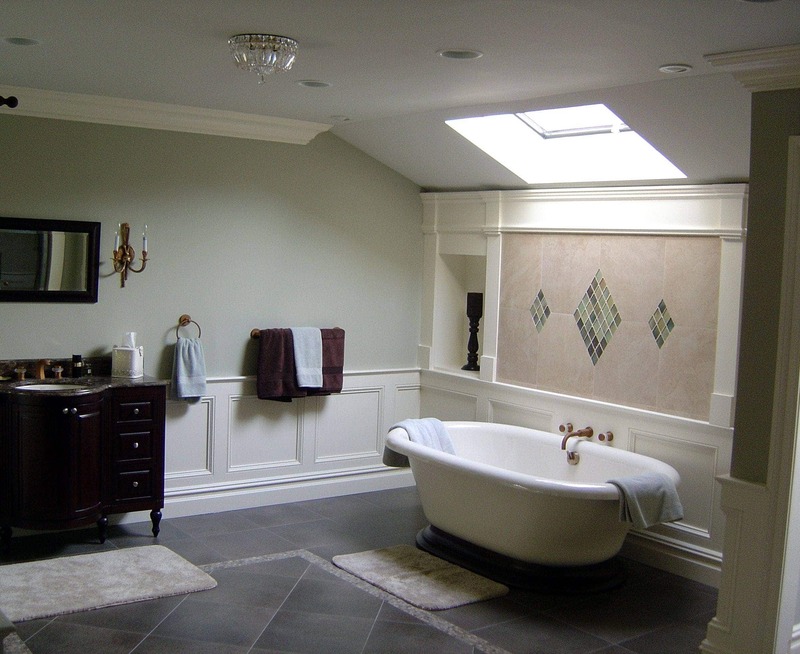 Join the group today by calling and claiming your FREE quote. 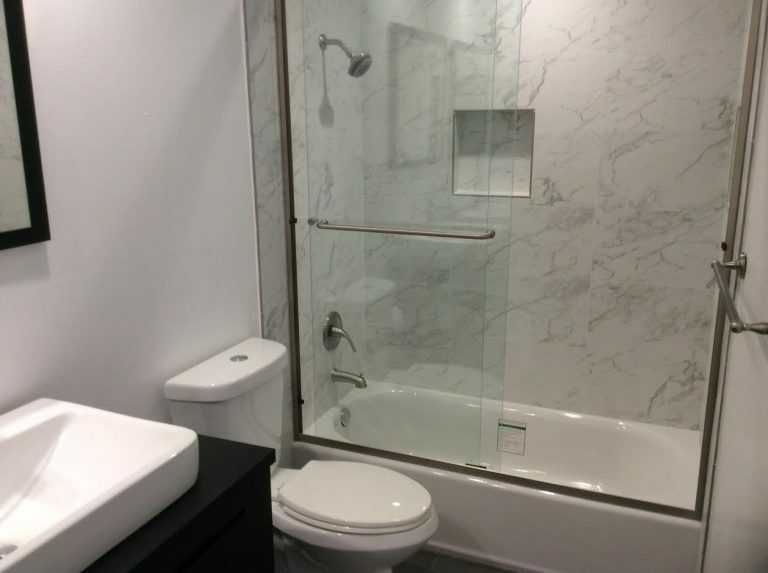 Our Sherman Oaks remodeling contractors will serve you with the dedication and respect you deserve.